Riley Birdzell is an undergraduate student at the University of Nebraska–Lincoln. He will graduate in May 2019 with his Bachelor of Science in Business Administration, majoring in Accounting with minors in Business Analytics and Management. 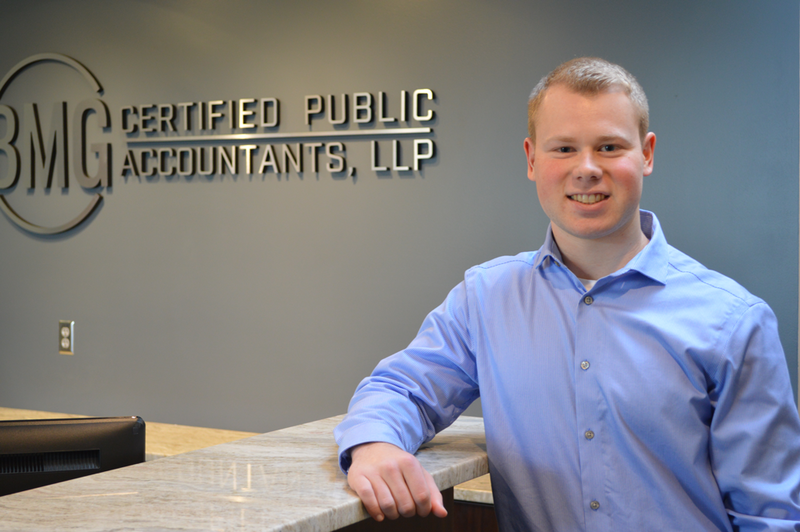 From there, Riley plans to get his Master of Professional Accountancy with an anticipated graduation date of May 2020. 2019 is Riley’s second year with BMG, and this spring he will be assisting with the preparation of 2018 individual income tax returns.